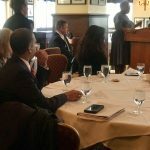 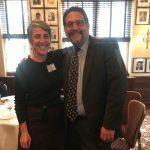 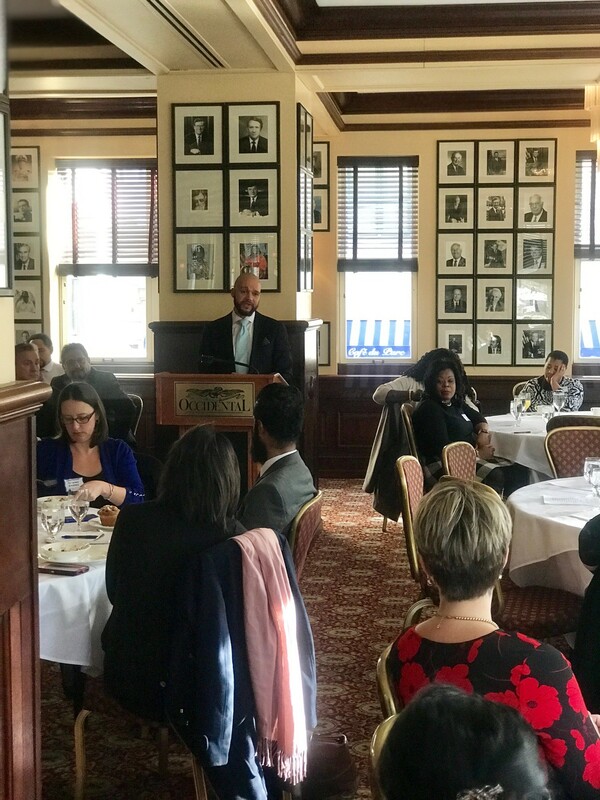 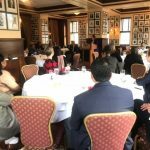 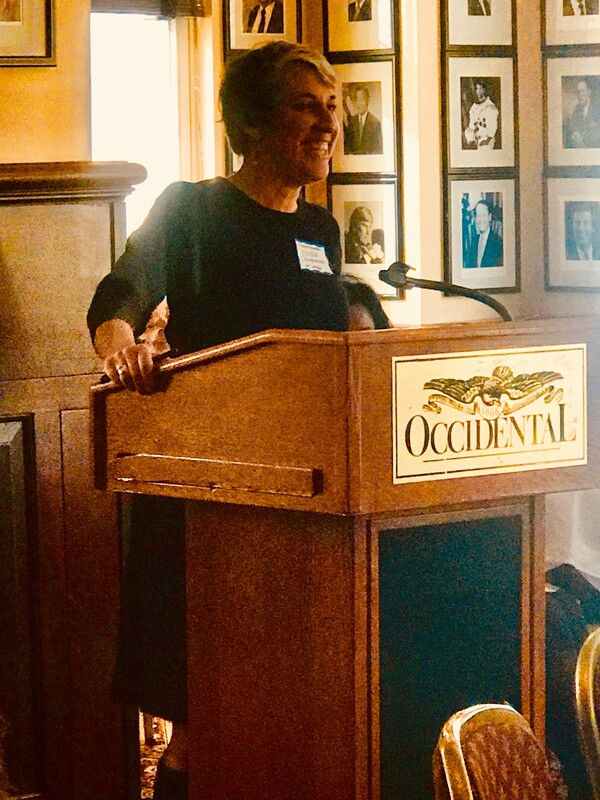 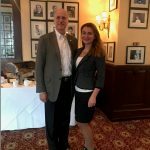 On Wednesday, January 24th, the DC Coalition of Disability Service Providers held its 2nd Annual Legislative Breakfast at the Occidental Grill. 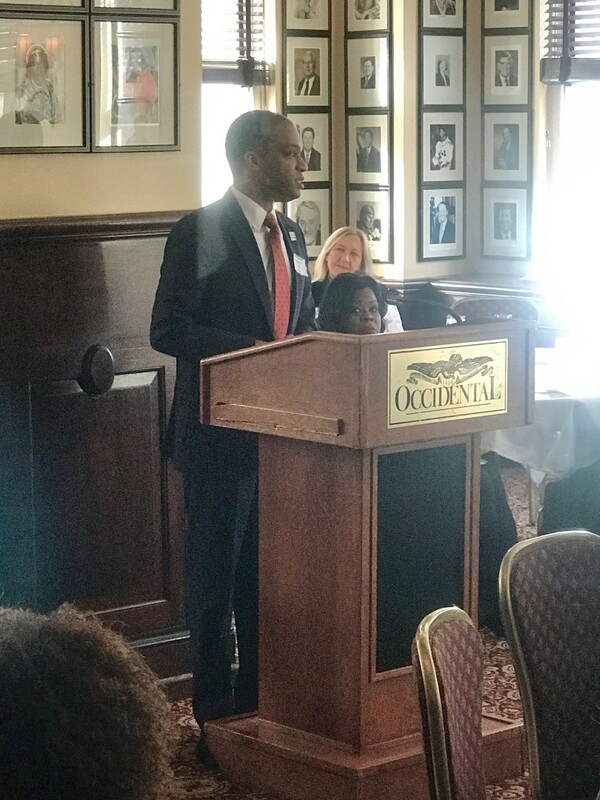 Provider members were joined by Councilmembers Brianne Nadeau, Robert White, Jr., Brandon Todd and Elissa Silverman, as well as legislative aides to CMs David Grosso and Anita Bonds. 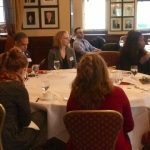 At the gathering, the Coalition offered our legislative priorities for 2018. 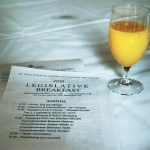 Our Top 3 Legislative Issues for 2018 can be found here. 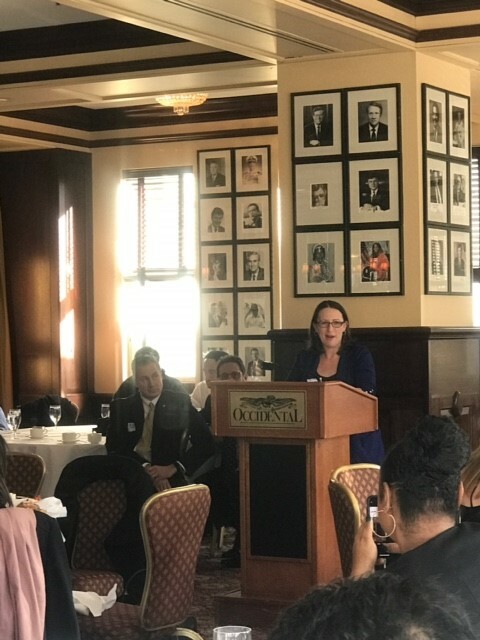 Top 3 2018 Coalition leadership suggested ways to partner with our elected officials for win-win-win opportunities for persons supported the provider agencies and the community at large. 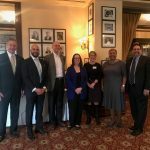 Special thanks to Legislative co-chairs Patricia Browne (of NCC) and Arthur Ginsberg (of Community Residences), as well as Coalition Board President Russell Snyder (of Volunteers of America-Chesapeake).